Mary is an Event Manager and co-owner of Plan Ahead Events Camberwell which she runs with her husband, Kelvin (who is also on the CPBA committee). Mary comes from an Information Technology (IT) background with experience in project management. Mary has a diverse upbringing – her parents are from Hong Kong but she has never lived there! In fact, she was born in Jamaica, brought up in North Wales (UK) and now in Australia! Her husband is Singaporean. She believes very strongly in connecting and building relationships and loves to network. Her interests are travelling and eating! Winnie came to Australia from China at the age 5, so she pretty much grew up in Melbourne. She completed her Bachelor of Arts degree (Melb Uni), then Graduate Diploma in Accounting, followed by a Graduate Diploma in Applied Finance and Investments. Since graduation she has been involved in her family business as importers and wholesalers in the clothing and food products. In between raising a family and running the business, Winnie has special interests in golfing and skiing. She has been involved as a committee member of CPBA since 2004 and was elected Treasurer at the last AGM . She takes pleasure in serving the CPBA and hopes that it continues to grow and prosper providing value to its members and the business community. 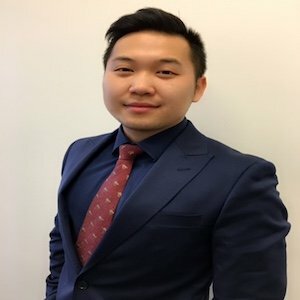 Philip Tan, business entrepreneur from Singapore successfully helmed a specialized Waste Management Solutions company with clienteles in both the public and private sectors ranging from McDonalds and A&W , military camps, hospitals and the hotel industry in Singapore before moving to Australia in 2006. A passionate believer in social and community justice , he devoted his business success by devoting community assistance to the least of the community via the Jesuit Refugee Services, Singapore. Volunteering in the areas of education, medical and working skills retraining programmes to Burmese and Sri Lankan refugee camps. 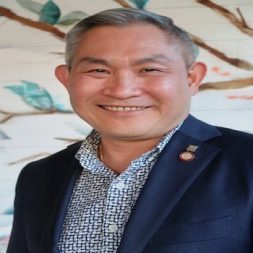 In Melbourne , Philip successfully ran a Coffee and Cake boutique café as a business investment portfolio whilst not forsaking his passion for building up a new generation of Australian business entrepreneurs by connecting them to business Asia namely Singapore, Malaysia, Indonesia , Cambodia, Vietnam and Japan. He sold his business upon his appointment as Chief Operating Officer to the Auswell International group specializing in property sales, development and business advisory. The group is well represented through their offices in Melbourne, China, Cambodia & Vietnam. 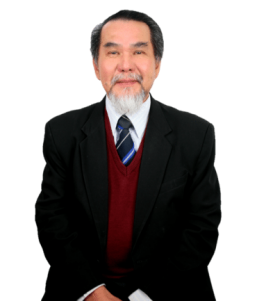 He specializes in the areas of business consultancies, business and property speaker, mentor and business investment portfolios around the Asia pacific region. He has extensive working network relationship with Australian business communities and government authorities, domestically and overseas. He is an active community fund raiser and event initiator for causes of Multicultural understanding and the Mental Health Foundation of Australia besides other community charity causes. Central to his core principles in life is to share his knowledge and to build successive new generation of leaders in business and to play a role of influence in society for the advancement and greater success for diverse Australia. 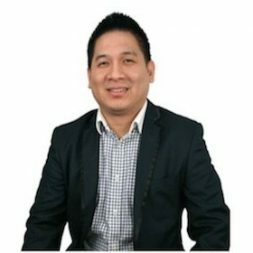 Billy Bong is a qualified CPA member with years of experience in Accounting, Taxation, Superannuation Fund and the Business Service Industry. He enjoys working with people from different backgrounds and helping them to make sense of the numbers. Billy’s qualifications include Bachelor of Commerce (Accounting and Finance) and Bachelor of Economics. Outside of work, Billy enjoys hiking and riding during summer and snowboarding in the winter. Kelvin is the other half of the dynamic duo at Plan Ahead Events Camberwell. Kelvin has a wealth of knowledge in Information Technology (IT) which he applied to the financial sector. He is involved with all aspects of the events with his strengths being in the project management of the event timeline, finance and budget expenses of the event. His passion in life (besides his wife) is fine wine, cooking, travelling and running – he recently completed the Melbourne Marathon in 2016 and will be participating in the 2017 event. He also loves meeting people and lending a helping hand. He holds the Membership Role in CPBA. All membership queries should be directed to Kelvin! 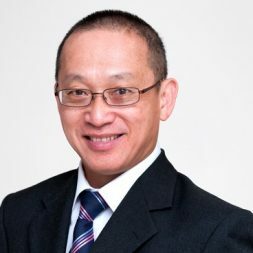 Alan Kong is a highly credentialed business advisor and accountant, with nearly 16 years of public practice experience and financial services experience, both here and overseas. He is a member of Certified Practising Accountants in Australia. Alan is one of the co-founders and partners of the family-based accounting practice firm in Melbourne, Kongs Accounting & Taxation Pty Ltd.
Alan has teamed up with a local boutique investment advisory firm and international investment services firm in Hong Kong and Australia. Alan is also very active in assisting Asian entrepreneurs from China, Hong Kong, Indonesia, Malaysia, Singapore, South Korea and Taiwan in seeking business and investment opportunities in Australia. He is fluent in English, Mandarin, Cantonese and Malay. Eric Kong is a CPA Public Practitioner and has over a decade of experience in the business advisory field. 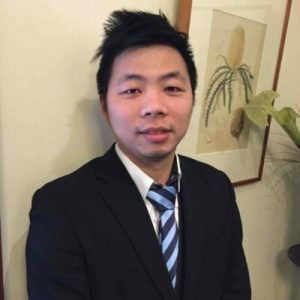 He is a member of Certified Practicing Accountants and holds double degree in Business (Major in Accounting) and Computing (Major in Programming System) from Monash University. 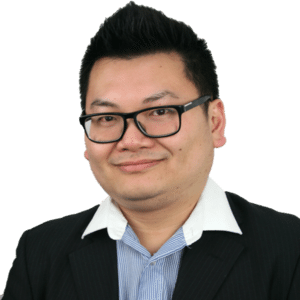 Eric is one of the co-founders and partners of the family-based accounting practice firm in Melbourne, Kongs Accounting & Taxataion Pty Ltd. With his extensive knowledge and skills, Eric is always driven to help his clients understand tax and succeed in achieving solid outcomes. Richard has been involved with CPBA for over 20 years. He is a businessman and scholar. Janice has been working in the Finance industry for over 10 years. 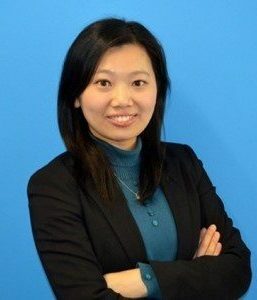 She holds a double degree in Business (Accounting)/ Bachelor of Computing from Monash University .She began her career as a superannuation fund accountant where she developed a great interest in the wealth planning area and became a financial planner. She is multilingual and able to speaks fluently in English, Mandarin, Cantonese and Malay. 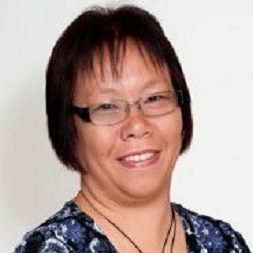 In her role as a Financial Planner, Janice specializes in working with individuals and local businesses, helping them in areas such as Retirement planning, Superannuation Fund Planning, Estate planning, Education funds, Personal Insurance and Investment planning. She has been CPBA committee member for more than 5 years , in the past she was holding positions of Secretary and Membership Secretary . In her free time, she enjoys her yoga session in the gym and she enjoys playing golf and tennis with friends. During weekends, she enjoys helping out as volunteer translator in the Chinese temple. 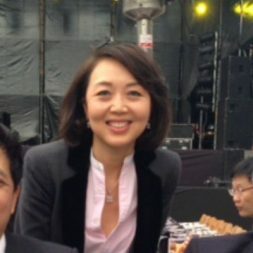 For the past 3 years, she had also hold the position of Vice president of Buddha’s Light International Association of Victoria.